Some gigs you just can't miss.. 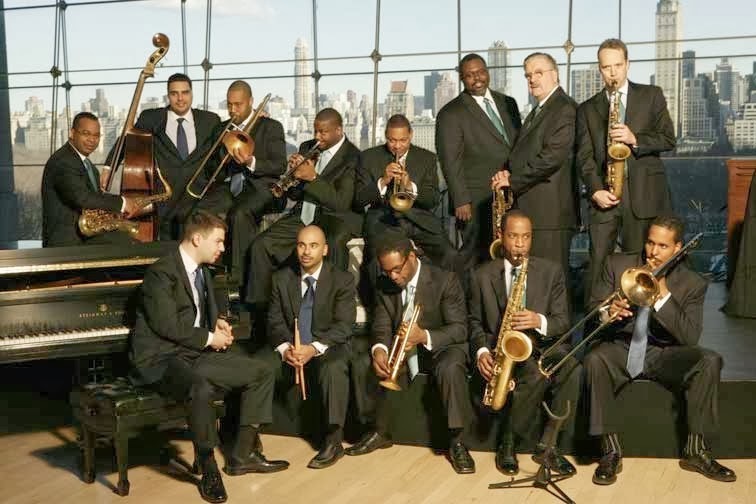 The irresistibly swinging Jazz at Lincoln Center Orchestra and its musical director Wynton Marsalis celebrate the 75th anniversary of iconic record label Blue Note. Launching in the UK right here in Harrogate, this show embraces the entire history of modern jazz from bebop to the dancefloor, performing big band arrangements of unforgettable classics. Don’t miss this unique opportunity to see the most famous jazz musician of his generation right on your doorstep! 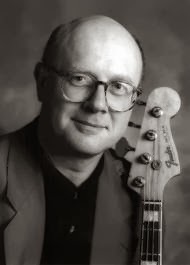 Ben Crosland chooses his musical company carefully: Steve Waterman, Steve Lodder, John Etheridge, Alan Skidmore, Brandon Allen and Jim Hart are just a few of the Jazz Cats with whom Ben has performed over the many years he has graced the UK jazz scene as bassist and composer. To be seen here in his excellent quartet format, expect some “killer” sax, piano and drums whilst Ben retains a vice-like on rhythm and melody: Rod Mason – saxes and all manner of paraphernalia, Paul Kilvington – piano, Ben Crosland – bass and Dave Tyas – drums. Huddersfield's new jazz venue selling out! You'll also notice that we're continuing to split our venues between the Lawrence Batley Theatre and the Keys Restaurant. As well as being a more economical venue, the Keys Restaurant provides a more informal atmosphere - and there's the added attraction of pie and peas! First, on 29 March, we're very pleased to be able to bring to the LBT the wonderful American singer Marlene VerPlanck, who's currently on tour in the UK. Then, on 12 April, at the Keys Restaurant, we have the Weave. 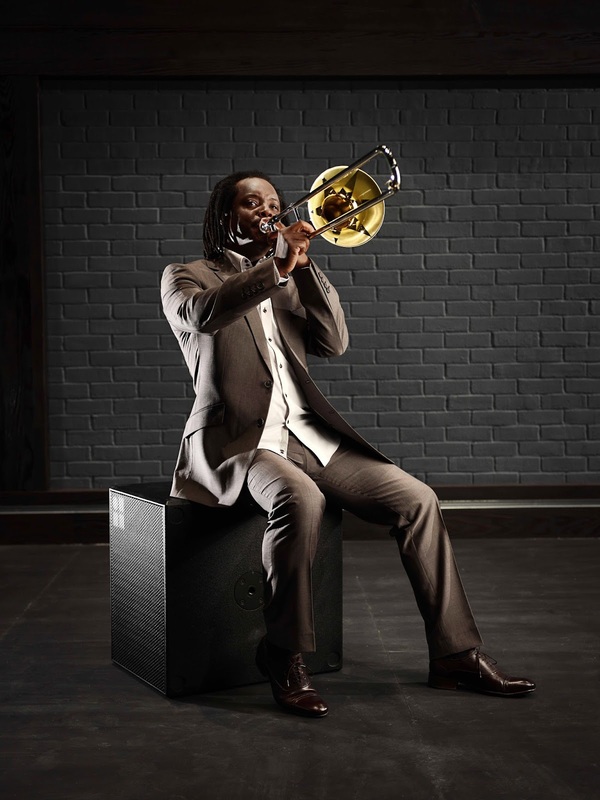 On 3 May, we're back at the LBT for Dennis Rollins' Velocity Trio Finally, on 14 June, it's back to the Keys for Djangologie." 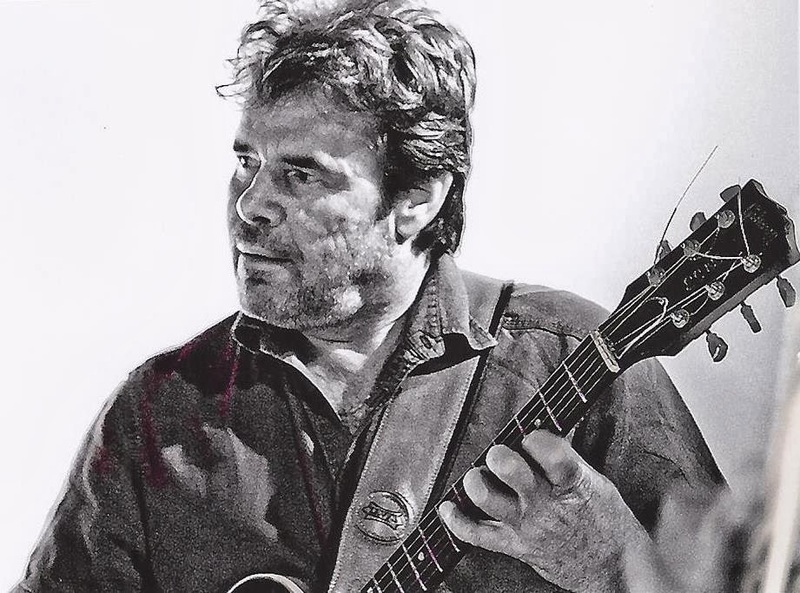 Saturday June 14th 8pm - Gypsy jazz with "Djangologie"
Resident rhythm section : Peter Gilligan piano,Paul Grainger double bass and Paul Wight drums. Original, contemporary, guitar-led trio with some new pieces with which to intrigue us. With just six days to go to the astronomical start of Spring, our resident jazz trio invite you to their March extravaganza. A prize for the best March Hare costume. Saturday 15th March 9.30pm – T.B.C. Resident rhythm section : Peter Gilligan piano, Paul Grainger double bass and Paul Wight drums. Jazz organ based trio playing some original material and some hard-hitting, Jimmy Smith-style grooves. Tight arrangements and creative improvisations over groove-based jazz in a variety of styles. The Jazz Café is open as a Café by day and a Bar by night, a relaxed venue for drink, snack or meal. Work is proceeding to reopen the upstairs venue in time for the Jazz Café to be the official Late Night Jazz Club for the Gateshead International Jazz Festival at the beginning of April. The new venue will compliment the Newcastle Art Centre’s Black Swan venue and is available for hire from 8th of April. Open from 11am daily as a Cafe, closed Sun and Mondays. 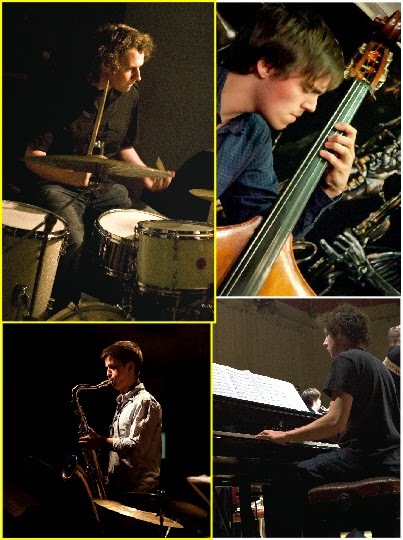 The band are Barry Dallman – Piano, Andrew Hulme – Guitar, Grant Russell – Bass, Adam Goldberg – Drums. Sunday 27th April :2pm -9pm at The Head of Steam. Our Southport Melodic Jazz gig in March is on Sunday 16th-8pm with Dennis Rollins’ Velocity Trio with Dennis (tmb) Ross Stanley (Hammond) and Pedro Segundo on kit. Lively stuff! The Royal Clifton Hotel, The Promenade, Southport PR8 1RB. Graduate of Leeds College of Music Sam Watts has been busy completing his Masters degree at the Royal Academy of Music in London, and we welcome him back to Sela for a gig showcasing his diverse musical talents, with influences of jazz to tango, Brazilian music, classical music and ragtime, with a big cinematic influence as well. There will also be support from the Andy French Quintet. 8:30pm start, main band on at 10pm. "Seven Deadly Sings" /Jean Toussaint @Seven Leeds! I hope you've survived the February storms OK, managed to get out and see some jazz - and avoided all those politicians in wellington boots! 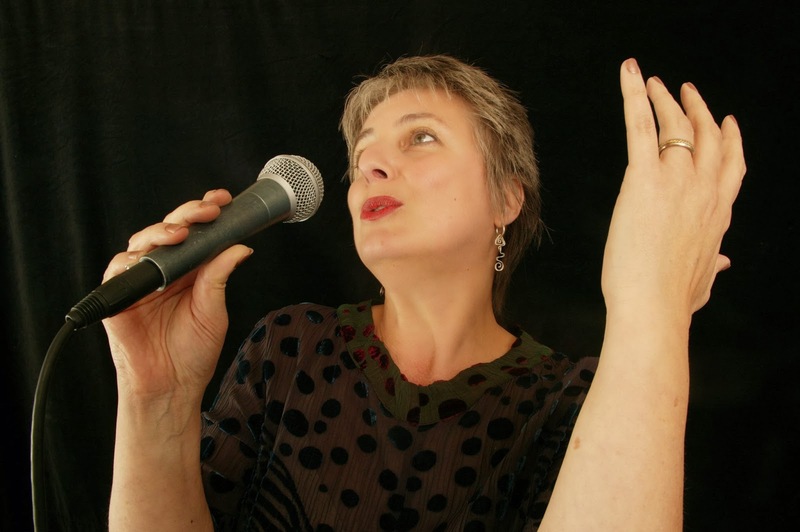 Seven Jazz's programme in Leeds for March is looking good with the premiere on Thursday 6 March at Seven Arts of a new jazz suite by singer Louise Gibbs "Seven Deadly Sings" with an all-star line up of musicians, Louise Gibbs - voice with a septet featuring Neil Yates - trumpet/flugel; Tony Kofi -alto /baritone Sax; Tim Whitehead -tenor sax/clarinet; Tom White -trombone; Sam Leak -piano; Oli Hayhurst -bass; Sam Gardner -drums/percussion; then on Thursday 20th March ex-Art Blakey saxman Jean Toussaint at Seven Arts with his exciting quartet (Jean Toussaint tenor sax, Andrew McCormack piano, Larry Bartley bass and Troy Miller drums) . That's always assuming we get through the gig by "Big Beat" this coming Sunday - another unusual line up, a two-drummer band led by brilliant young sax player Will Howard on Sunday 23 February@Seven 1-4pm - now where did I put those ear muffs...! Wakefield Jazz presents five bands in 4 Friday concerts during March. The irrepressible Dennis Rollins brings his Velocity Trio on 7th March. Ross Stanley gets to show off his brand new Hammond. A Northern Line Double Bill completes the month for us on 28th March: Jamil Sheriff's trio alongside the acoustic music of Richard Iles' Microscopic. 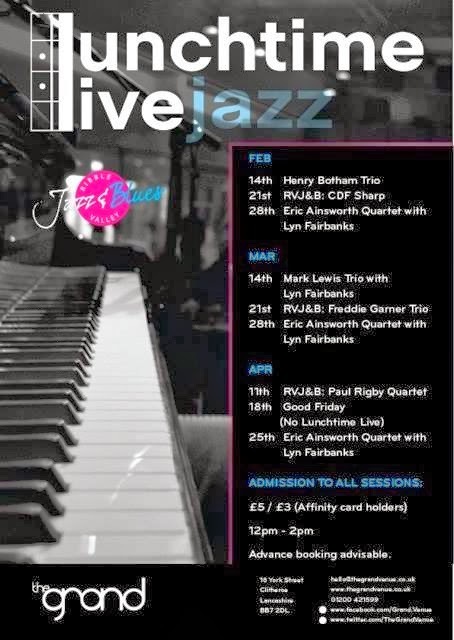 A varied and exciting programme with something for every jazz taste. AMC Trio are one of the longest running groups on the Slovakian Jazz scene. Inspired originally by classic American Jazz trios, they quickly found that audiences responded more to their own compositions than recycled Jazz standards. Expect the unexpected as AMC Trio bring their Eastern European take to the classic Jazz Trio. Following a storming gig last year Mercury Music Prize nominees Polar Bear return to the Band on the Wall with a stellar line-up, featuring saxophonists Pete Wareham (Melt Yourself Down, Acoustic Ladyland) and Mark Lockheart (Loose Tubes, APPJAG's Musician Of The Year in 2010), Tom Herbert (The Invisible) on bass, as well as electronics wizard/guitarist Leafcutter John. Sun 30th March 2014: BTS presents Jiggs Whigham ft: Soul Tubes. 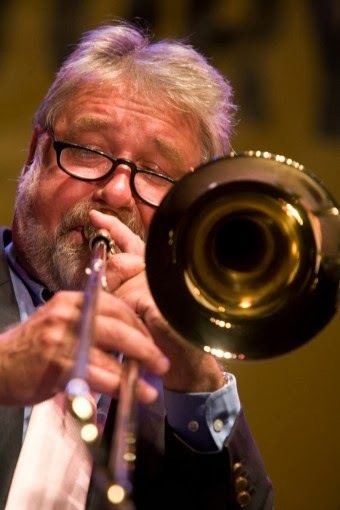 A special night of Jazz & Soul with guest soloist and trombone virtuoso Jiggs Whigham and featuring some of the finest trombonists in the U.K. This performance and post conference party is the culmination of the National Trombone Day event held at Chethams School by the British Trombone Society. Compston Road, Ambleside, Cumbria, LA22 9AD. The Harrogate Jazz and Blues club had to leave their previous venue at Balcony, Harrogate Cricket Ground in the autumn but are no longer homeless. They have at last found a new venue, the intimate surroundings of the Harrogate Brasserie. 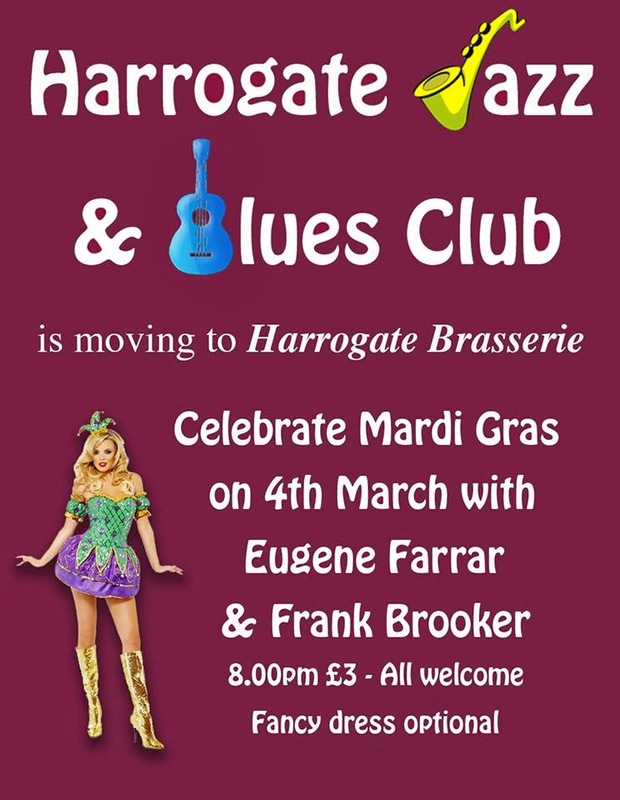 Their first gig features trombonist Eugene Farrar and ageless saxman Frank Brooker - on Tuesday 4th March. 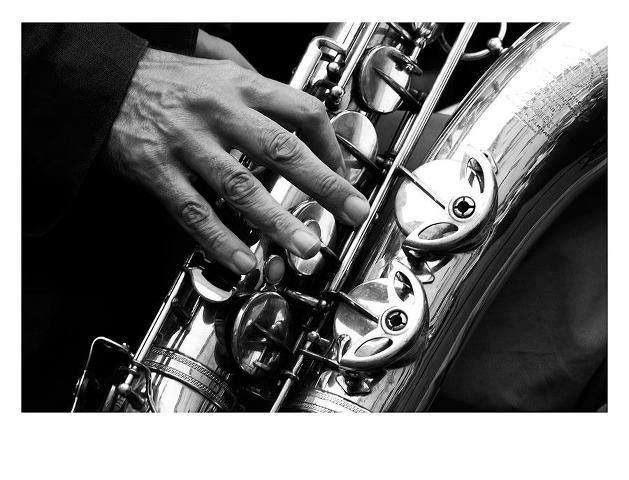 The Harrogate Brasserie also have regular live jazz on Mondays and Tuesdays 5.30pm - 9.30pm, with pianist David Bailey, Wednesday & Thursday 6.45pm - 9.45pm with vocalist Nicki Allan, Friday 7.45pm - 11pm & Sunday 7pm - 10pm. The brasserie also welcome vocalist Mike Westerman and his band in their new regular slot on the 1st Friday of every month. 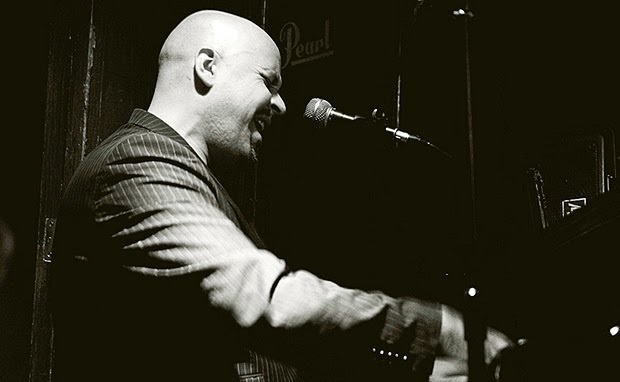 Mike has worked all over the UK in Jazz venues, Ronnie Scott's to name one of the famous ones. He has also worked in both radio and television over in Ireland for many a year. Joining Mike are one of York's top pianists Andy Chollerton, and the very talented Keith Jevons on Bass, and together they will be entertaining diners with music from the American Songbook. Looks like the Head of Steam jazz session at Huddersfield is back from the dead under the promotion of drummer Paul Smith. An "eclectic mix of Jazz/Blues & Latin" is promised on a new Wednesday night slot at 8.15pm. Good to see that Mark Chandler back gigging on 30 April - on vibes! Sad to report the deaths of two of the North of England's best loved jazzmen this week. Trombonist Ed O'Donnell was a veteran of the Paramount and White Eagles Jazzmen. 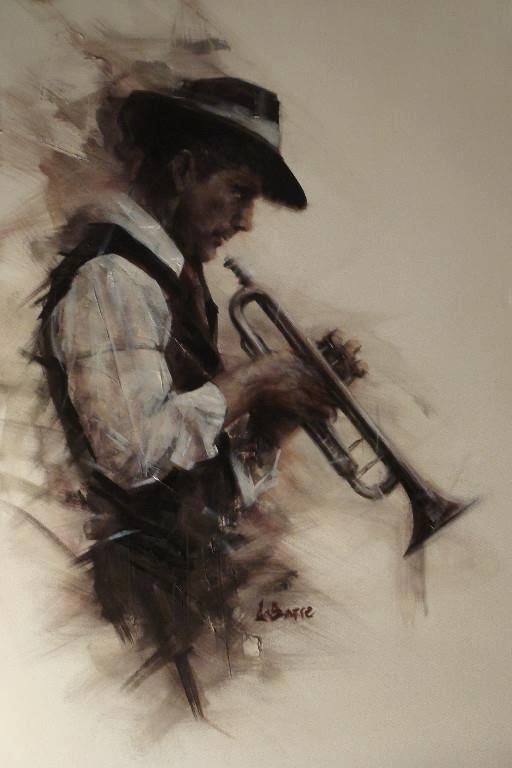 He was a traditional jazzman through and through. His favourite band was apparently the Vernon Street Stompers named after the street next to Leeds College of Art where the band rehearsed between 1959 and 1961. 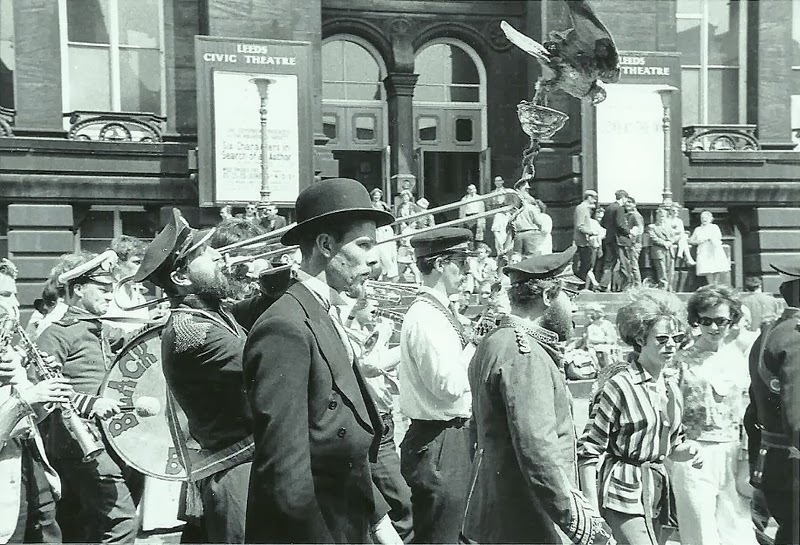 Dave Lewis (Leeds trombonist/bassist) writes - "The earliest I knew of Ed was that he was a Bevin Boy which means he chose the hard life of a coal miner rather than a soldier (a colleague of his there was the now infamous J. Saville). On to London where he met Ken Collier who was fresh back from New Orleans after studying the jazz there. Ken played with the black marching and jazz bands but when they had a break for “refreshment” as a white boy he had to wait outside the establishments. Ed swallowed this music totally and joined and recorded with Ken Collier, returning to Leeds in the late fifties carrying the message of New Orleans: “The good oil” as he called it. The music became the sound of the youth of the day. Bands sprung up all over consisting of young men returning from the forces and university and college students. Leeds Art College was responsible for many a fine musician. Ed kept the music close to its origins and gathered like minded musicians around him, playing almost up to the end of his life, his wit, humour and sometime acerbic tongue touched all who heard him together with his intensely personal approach to the music which was his life’s love. It’s been said before but here is the truth. We’ll not see his like again." Both will be sorely missed. Hey you! Yes you! Wanna buy a jazz club? From Dave Parker at the Newcastle Pink Lane Jazz Co op - an invitation to invest in a music venue! We are inviting music lovers throughout the UK to join us in a unique venture – a co-operatively owned live music and jazz education venue. We are issuing shares to raise money to buy The Globe, a pub and music venue on the west edge of Newcastle city centre.We aim to establish The Globe as the place to go to hear live jazz and other music that is outside the mainstream. It will be a place where musicians learn, share and develop their skills – a hub for jazz education. It will be the first music venue to be owned by a co-operative committed to jazz. We’ve already got promises of nearly half the money we need from two ethical funds. Now we need to raise £125,500 from individual investors – maybe people like you. You may invest any sum between £200 and £20,000. You will become a member of the co-op and can become actively involved in this exciting project if you want to be. Membership is open to any person (age 16 or over) or organisation that supports the objectives of the co-operative. Led by Dave Walsh, the Mind's Eye Project is a piece inspired by childhood memories of the decaying industrial landscapes of 1970's Manchester. Memories that changed the band's perception of beauty in a world sculpted by humans. Revolutionary Jazz in Leeds tonight! 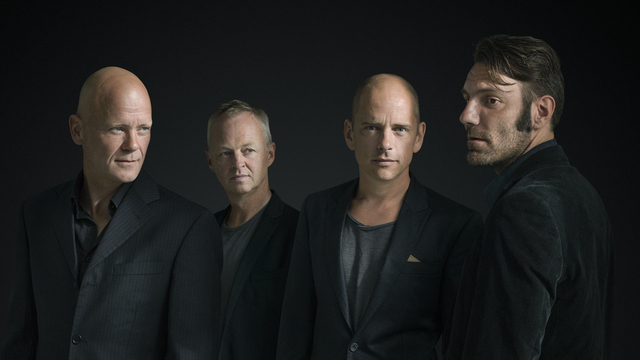 We’re delighted to welcome Tord Gustavsen back to the RNCM to showcase his new ECM release Extended Circle. This time playing in a quartet format, Tord’s new material is pointing forwards in musical openness and creativity, while at the same time clearly picking up the quietness and grounded sensuality of the hugely successful trio albums. It includes several pure trio pieces, and is embracing anew the almost minimalistic simplicity and striking Nordic-Caribbean-Gospel-Impressionist-Bluesy touch that so many people came to love in Gustavsen’s début album. The first RNCM Big Band show of 2014 features Grammy Award-winning composer, globe-trotting saxophonist and RNCM Fellow Tim Garland. Tim is the creative nucleus behind Lighthouse, Storms/Nocturnes and Acoustic Triangle but he first forged an international reputation working with Chick Corea and Bill Bruford and he is a core member of Chick’s latest band, The Vigil. Tonight’s gig features some of Corea’s recent big band arrangements as well as a celebration of Tim’s own writing skills as he fronts our Big Band for the evening. Expect some surprises, including a decidedly gospel twist ending! Formed by Danish bass player Jasper Høiby in 2005, the energy and individuality of Phronesis comes from an extraordinary democracy of expression and intuitive empathy between the musicians – British pianist Ivo Neame and Swedish drummer Anton Eger come together with Høiby to create a propulsive groove-driven sound that is utterly accessible despite its underlying complexity. 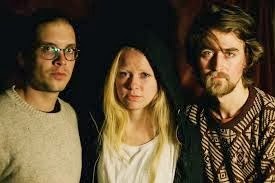 Their vibrantly-titled new album Life to Everything will be released in April. Since the success of their fourth album Walking Dark two years ago, the trio have been on a meteoric rise, gaining acclaim from fans over two tours of the USA and Canada and a tour of Australia, whilst also rising to the forefront of the European club and festival scene. ‘One of the most exciting bands on the planet today’ (Jazzwise). It's difficult not to get blasé about the Leeds jazz scene these days - it is just SO good. SPROGGITS is yet another funky jazz venue, a monthly night of new work, improvised music and jazz from young improvisers and composers (predominately) based in Leeds. It’s fun. And very busy if tonight's gig is anything to go by with Harry Orme's lovely new quintet "Kasseldown" and the highly talented young guitarist Loretz Bloom and his trio. There are two bands on every gig, normally one playing an improvised set and one playing some new composed music. You can sit on the floor and listen, or sit on a chair if you like. Run by Declan Forde, one of the nicest guys in the business. There’s good cheap beer and it’s in the very hip Wharf Chambers, 23-25 Wharf Street, Leeds, LS2 7GQ, the former Commonplace venue, or next to where Wharf Street Cafe used to be for those even longer in the tooth. £4/3 (conc.) and a bonkers raffle, in the great jazz tradition. Doors at 8pm. It's Cooler in the Sela! Matt Anderson writes - after January's epic gig from Will Howard's Double-Drummer Quintet, The Cooler is back on February 16th with the Alex Merritt / Sam Leak Quartet, two London-based bandleaders who will blow you away with their standards-based but modernist approach. 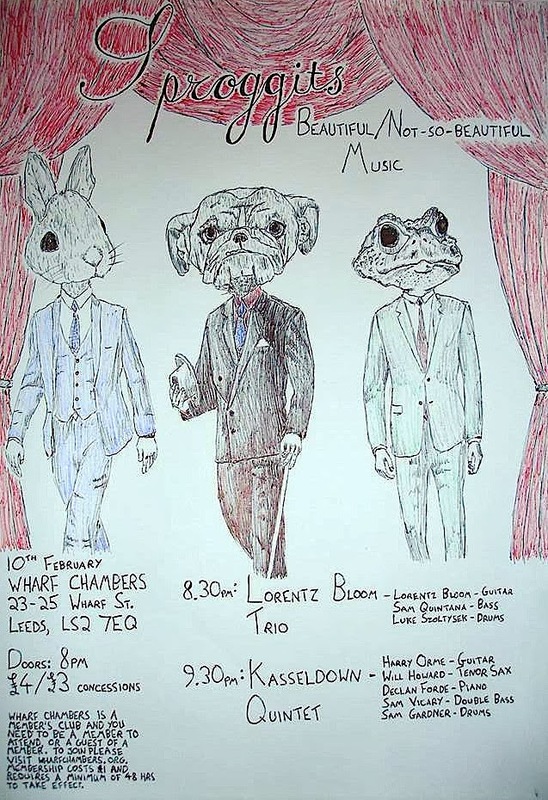 We also have LCoM graduate Sam Watts making a homecoming on the 16th March with his band, having recently finished the Royal Academy of Music jazz masters programme in London. All in all, it's going to be a great couple of months! The Cooler welcomes back rising stars Sam Leak (piano) and Alex Merritt (tenor saxophone) who will be making the trip up from London for an engaging set of jazz standards and original compositions/reharmonisations, with a highly developed harmonic and rhythmic concept particularly informed by jazz great Warne Marsh. 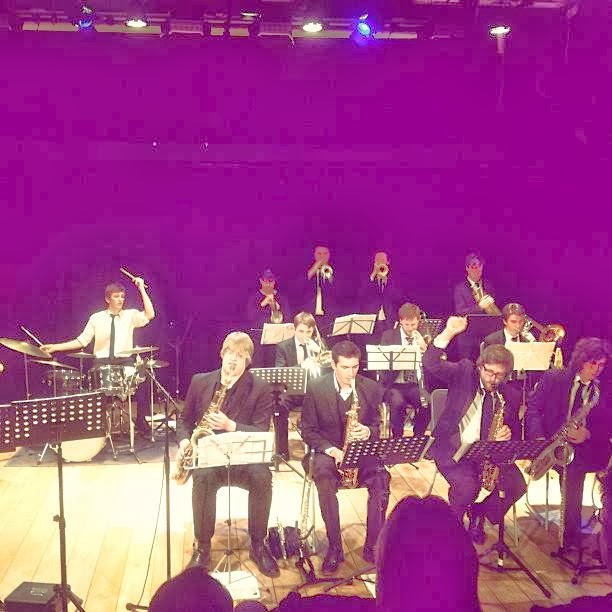 We'll also have support from LCoM students Moysey's Noisy Sextet, led by Ozzy Moysey. 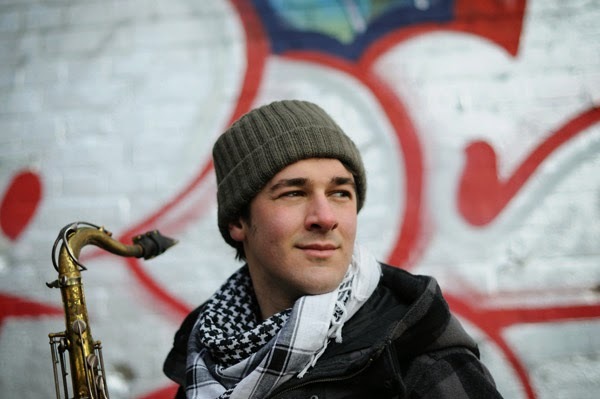 Alex Merritt is a tenor saxophonist and composer based in London and Cambridge. Drawing on classical composers and the contemporary European scene as much as the modern jazz greats, he cites influences as diverse as Messiaen, Debussy and Benoit Delbecq as well as Warne Marsh, Jimmy Giuffre and Sonny Rollins. Sam Leak is a pianist and composer described by broadcaster Helen Mayhew as “one of the brightest young stars in the Jazz piano galaxy, a heavenly improviser and a brilliant prospect for the future.” He has performed with his own projects at a host of UK venues notably including Ronnie Scotts, Pizza Express Dean Street and The Vortex, and his latest album 'Places' was released last year. "The Royal Academy of Music's jazz programme has produced a remarkable crop of newcomers in recent times: notably Gwilym Simcock and Kit Downes. Now comes Sam Leak, an artist of comparable promise... 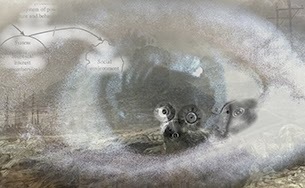 Leak is a subtle storyteller who keeps the grooves and colours changing." John Fordham, The Guardian. Also don't miss support band Moysey's Noisy Sextet, playing compositions by Ozzy Moysey. Graduate of Leeds College of Music Sam Watts has been busy completing his Masters degree at the Royal Academy of Music in London, and we welcome him back to Sela for a gig showcasing his diverse musical talents, with influences of jazz to tango, Brazilian music, classical music and ragtime, with a big cinematic influence as well. Bass, Drums and others tbc! Plus support from tenor saxophonist Andy French and his quintet - more on this soon! Gigs start at 10pm, support acts at 8:30pm. Free entry, but please purchase drinks to keep Sela bar booking live music! Sela, 20 New Briggate, LS1 6NU. This is a big and exciting year for us at Scarborough Jazz. We will be celebrating our 30th anniversary – a rather fantastic achievement, especially as we have gigs 50 nights a year. Our spring programme is as below and we have a special event to tell you about in the summer too. Trumpeter James Lancaster and trombonist Ron Burnett will play an accessible repertoire drawn from a hundred years of jazz history . Toby has been a professional saxophonist since the tender age of 16. Krzysztof is a fast rising tenor sax player who made his Cask debut last year. .
Tim is a saxophonist who covers a range of styles but is happiest playing standard jazz tunes and Latin-American numbers. 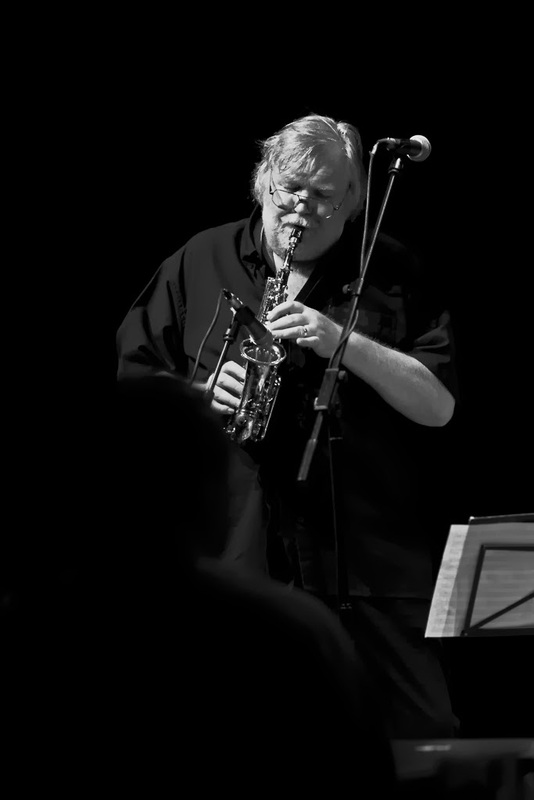 Frank’s warm tenor sax and clarinet sounds have endeared him to audiences for many decades. He plays regularly with the Kid Boyd jazz band and the Dave Brennan band. Saxophonist Robin knocked out the audience and fellow musicians at his first SJ appearance last June. Multi-instrumentalist Al plays all the saxes plus trombone and trumpet. 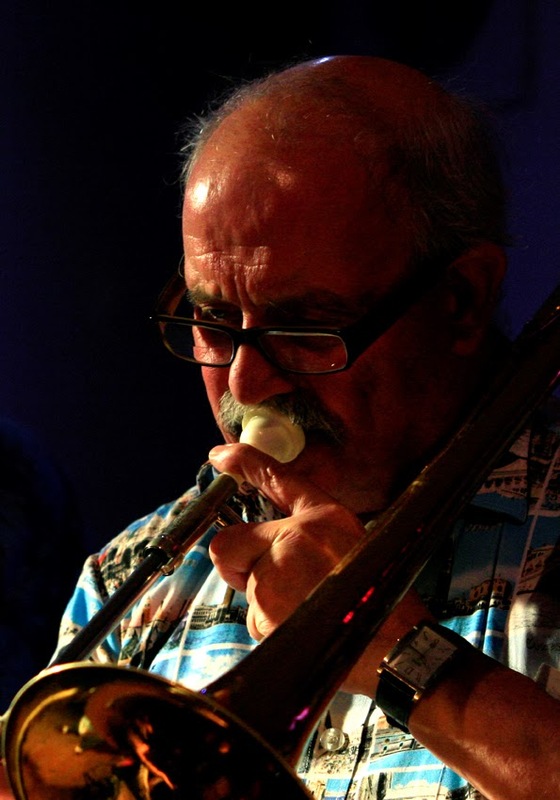 Trumpeter Trevor was in the big bands of Ken Mackintosh and Ray McVay, and is active in today’s big band scene. 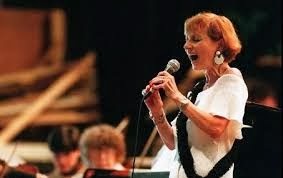 Anita is a major jazz artist whose amazing vocal abilities are captivating and mesmerising. 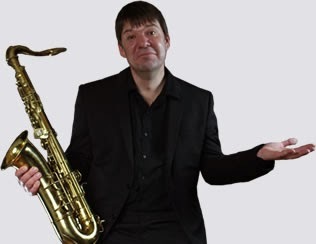 Dave is a popular and well known saxophonist on the international jazz scene. www.anitawardell.com Tickets are £8 (advance £7). JATP Bradford new venue - again!